Feel the cool breeze and take a deep breath. When you live at Aria at Millennia, relaxation takes on a whole new meaning. Near downtown Orlando, the location is ideal for work and play. Experience quality amenities and a pet friendly environment with serene surroundings. 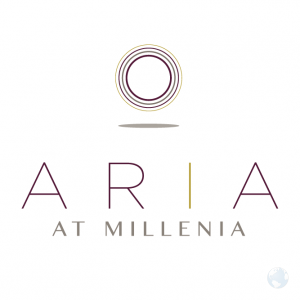 Enhance your well-being and live Aria at Millenia.